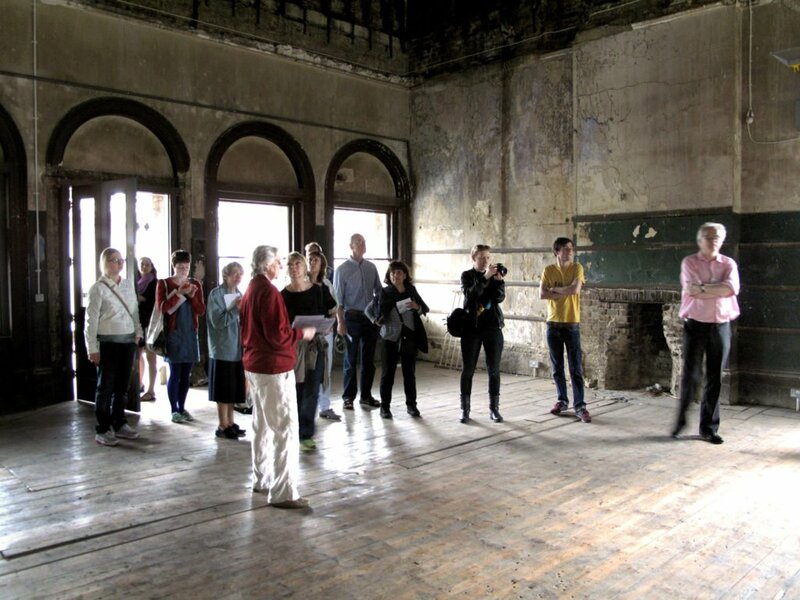 Eileen Conn, co-founder and coordinator of Peckham Vision, will lead a tour of the Central Rye Lane sites and buildings that have been part of the community action since 2005. We will recall the long history of the buildings and the more recent history of the community work in saving them from demolition and publicising their potential for creative re-use. The tour will start at the Peckham Vision studio.